Who doesn’t love a CHANEL launch? 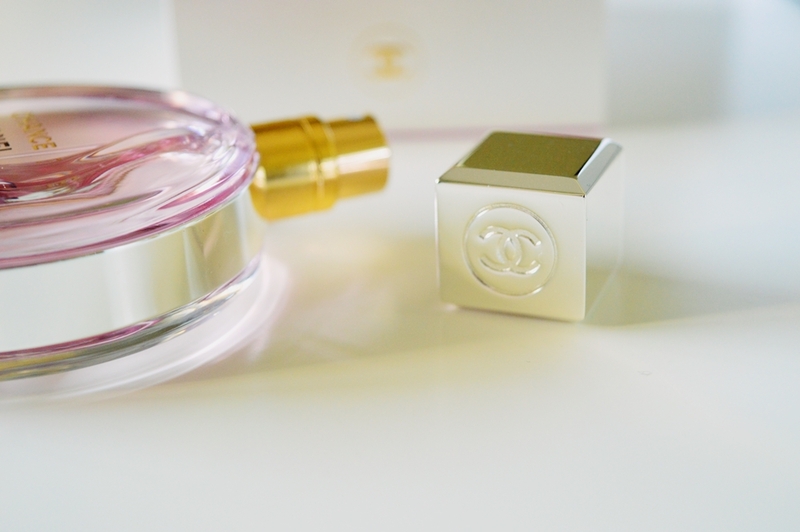 Let’s be realistic, a CHANEL launch is always superb, above the line of exquisiteness. And a fragrance launch especially gets the blood in my beauty veins boiling. Say hello to Chance Eau Tendre. 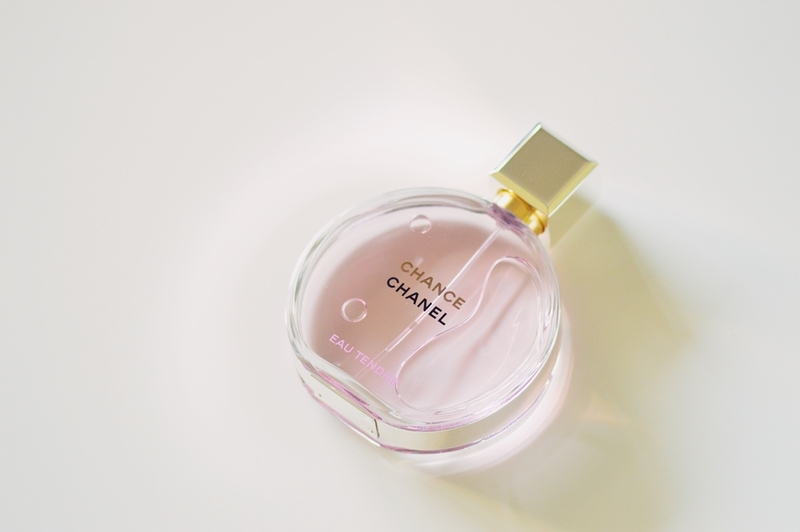 Joining the already iconic Chance range, Chance Eau Tendre is a beautifully delicate and feminine scent. You really will find something for everyone among the Chance fragrances, but Eau Tendre is definitely the one that I would gravitate towards. Described as “A dazzling floral-fruity fragrance, a full and tender interpretation with heightened femininity.”, the main notes I pick up on are those of rose and jasmine. Just a gorgeous, GORGEOUS combination. 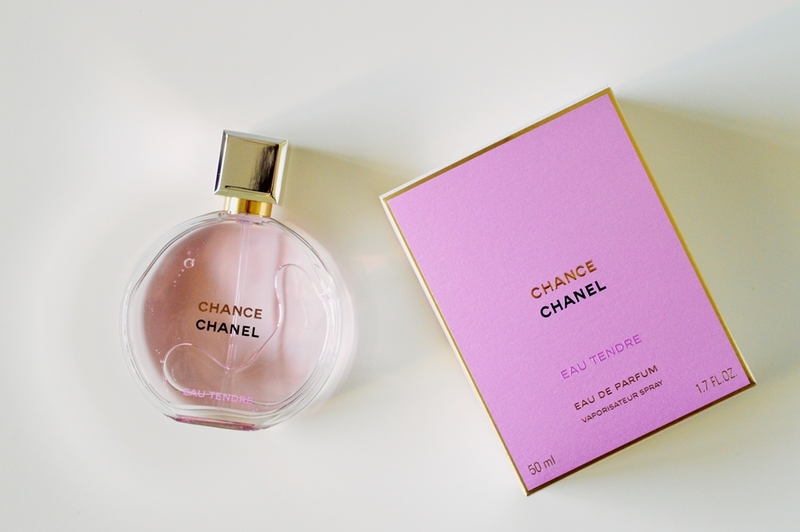 I am a huge fan of the entire Chance range but my main attraction to Eau Tendre is that the scent is parallel to the original Chance fragrance, but leans to fruity, almost more fun scent. There are no traces of vanilla or that leftover powdery scent that we are so used to smelling in high-end designer fragrances. My bottom line would be that it is a very wearable scent with an elegant finish. The design of the bottle is identical to the rest of the collection. Each bottle is the same throughout the collection with the liquid being a different shade. 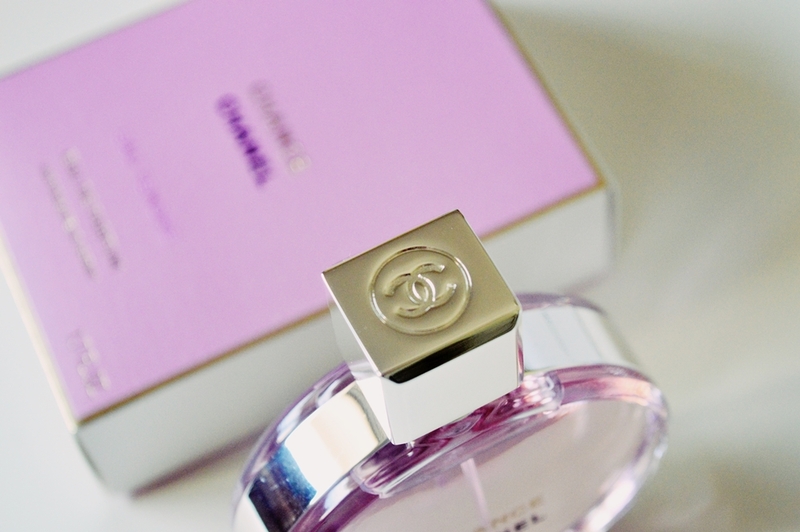 Chanel Chance Eau Tendre is already available in stores. You may have seen the STUNNING imagery in your local Edgars store; the advert is just divine! The pricing for 50ml is R1,615 and the 100ml bottle is retailing for R2,290. Do yourselves a favour and spritz a bit next time you see it in stores. 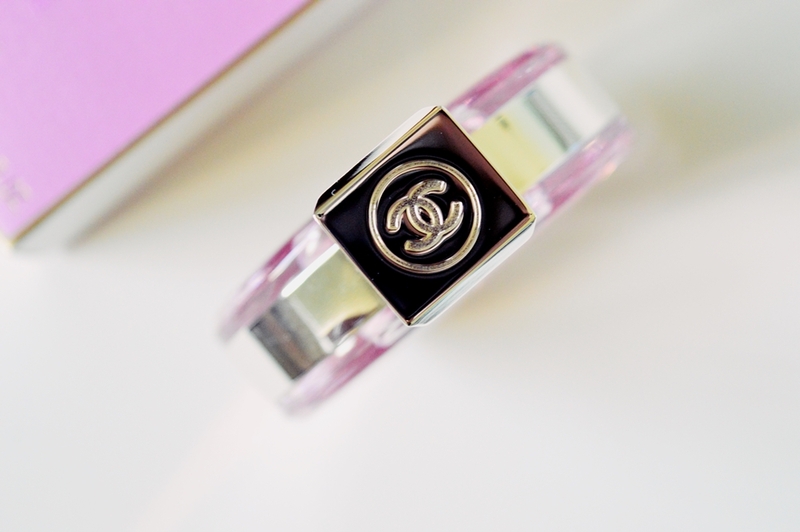 Chanel Chance is the PERFECT range to pop onto your birthday/anniversary wishlist. There really is something for everyone!